Watching newlyweds sway on the dance floor in all of their bliss is one of the best parts of the wedding to be witness to. It’s the culmination of months (or years) of planning, an intimate moment shared with all of your closest family and friends. 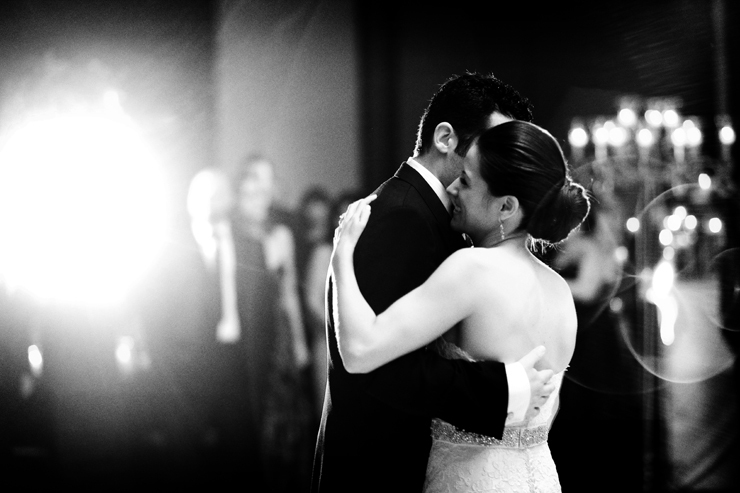 Choosing your first dance song can sometimes feel like a daunting task but it doesn’t have to be – so we’ve rounded up our romantic first dance songs to help get you started! From the timeless classics to some modern day hits, we’re sure any of these choices will help set the tone for a magical moment in time!